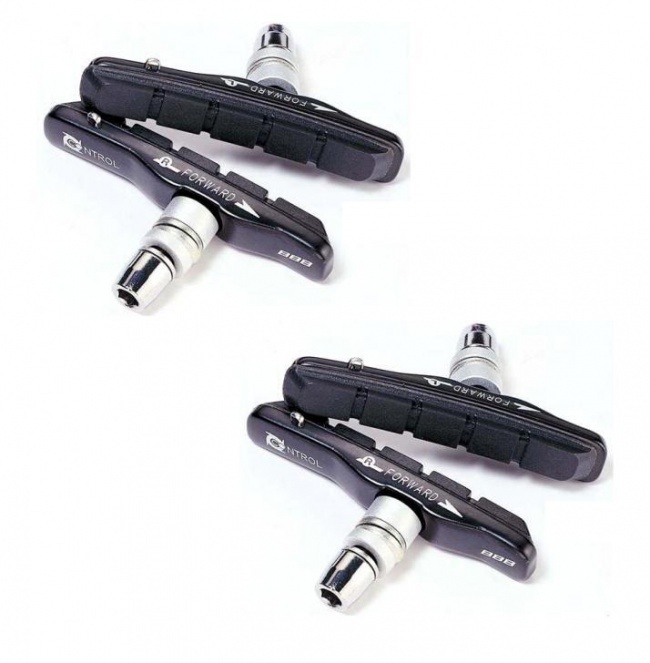 ■ Compatible with Shimano V-brakes. ■ 2 pairs per set. 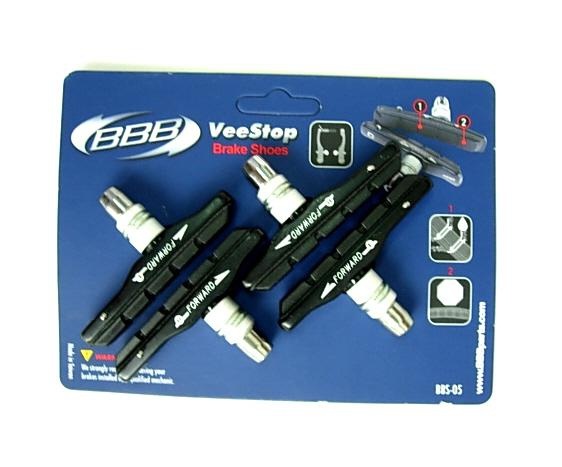 BBB BBS-05 Veestop Brake Shoes set cartridge type. ■ Cartridge-type. Medium compound.■ Compatible with Shimano V-brakes.■ 2 pairs per set.